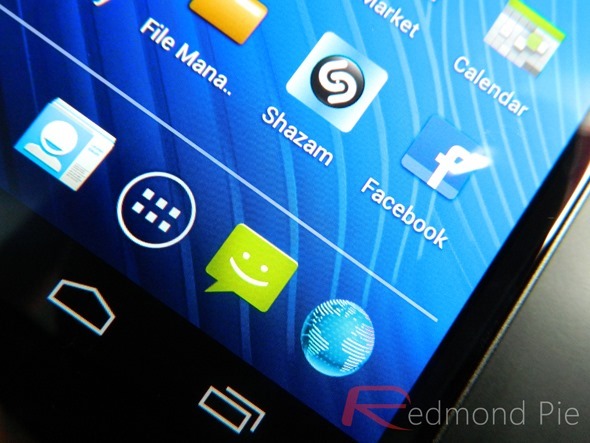 The Galaxy Nexus comes with a 4.65” Super AMOLED HD 720p display that is considered to be among the best in its class. It produces crisp and vivid images; a little too vivid for some, actually, as it turns out that the display isn’t set at best Gamma, Color Balance and Color Temperature values. Over on XDA-Developers, mumchristmas has found a way to correct these values and we’ve got a simple-to-follow (at least for those of who you are familiar with flashing ROMs/kernels) step-by-step guide ready after the break. As always with advanced hack ‘n’ flash procedures, your device must be rooted and have ClockworkMod Recovery flashed. Be sure to backup using nandroid image! Step 1: Flash the latest version of Android Open Kang Project (AOKP) [XDA Thread]. AOKP is a popular ROM which supports startup tweaks which, in turn, are required for this hack to work. Step 3: Once you have flashed AOKP and franco.Kernel and have booted the device, set your display’s brightness to 50%. You can do this from Settings > Display. The developer suggests going for 50% since at this point the display’s brightness is around 120 lux which is fairly close to desktop LCDs. The developer chose 182 190 200 as valus because default value was 200. Anything higher could damage your display. If you followed the steps correctly, your Galaxy Nexus will now boot with a nearly perfect color temperature. If you don’t like these settings, you can always play around with them until you settle on something that suits you. For queries, please visit the official thread.